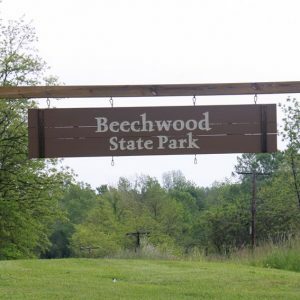 Explore beautiful Beechwood State Park on Saturday, May 30, 2015. Identify animal tracks, plant and tree varieties. See Summer birds and waterfowl. Family friendly games and hands on activities! *Bring your camera and binoculars! *Stroller/wheel chair friendly walks available—please pre-register. *Bring your own lunch and stay after your guided walk to explore the park on your own. Last day to register is May 25! Please complete the registration form separately for EVERY person in your party. Questions can be directed to Cornell Cooperative Extension of Wayne County 315-331-8415 or mab567@cornell.edu. Sponsored by the Winter Woodland Walk Committee.